Biosynthetic Technologies (BT) today announced the appointment of Mark Miller as chief executive officer. 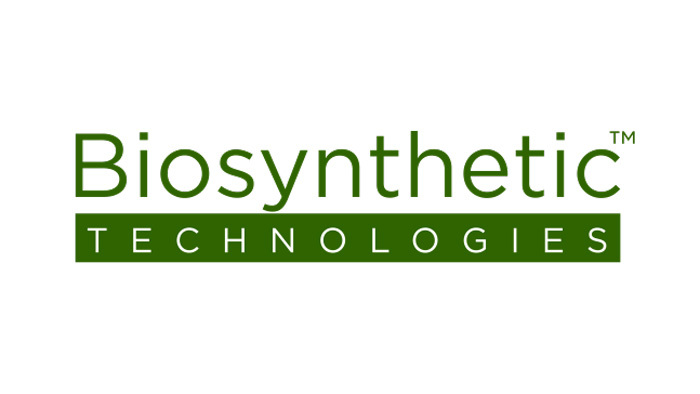 He will assume leadership of the company effective immediately and will join Biosynthetic Technologies’ Board of Directors. Miller is a biobased technology veteran with 20 years of successful biobased lubricants and functional fluids experience. He served as co-founder and CEO of Terresolve Technologies, Ltd., an environmentally safe chemical products company, from 1996 until 2017. In addition to leading Terresolve Technologies, Ltd. from start-up until his exit, creating a highly profitable global leader, Mark is a serial entrepreneur with a special emphasis on bio and sustainable technologies. In his new role, Miller will be focused on bringing Biosynthetic Technologies’ “Estolide” products to market and ensuring technical and commercial success. He will also coordinate supplier, customer, and equipment company relationship acceptance of this new technology. BiosyntheticTM Technologies’ supplies biobased base oils that are synthesized specifically for high-performance lubricant applications in the automotive and industrial sectors. Available in a range of viscosities, these biosyntheticTM oils can be blended into a variety of viscosities to meet most lubricant applications. In addition, because BiosyntheticTM Base Oils are compatible with conventional lubricating base oils and additives, they serve as an easy drop-in for most existing formulations available in the market.